The European Fisheries Council (the fisheries ministers of the EU member states' governments) has knocked back a European Commission proposal to ban completely recreational sea bass fishing in 2018. The proposal would have left the dwindling stocks of wild sea bass for exploitation by commercial interests albeit with reduced quotas. The idea was fought off after lobbying of member state governments. 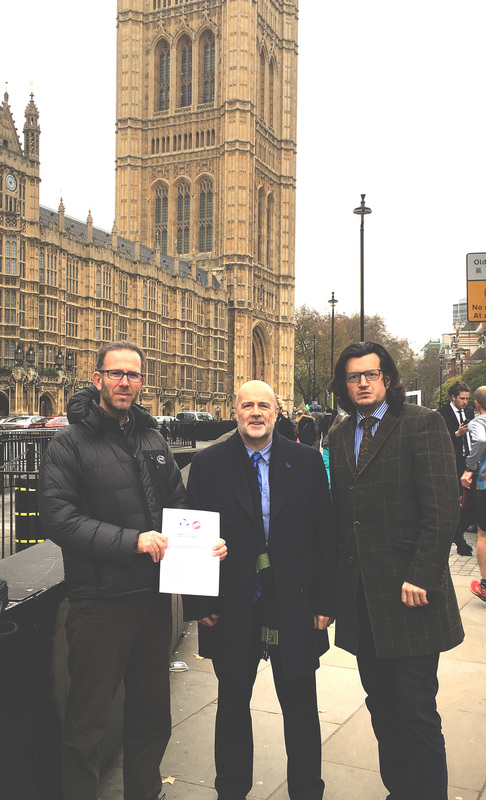 John Howarth MEP met the UK Angling Trust at Westminster and, along with Richard Corbett MEP, who serves on the European Parliament Fisheries Committee, wrote to UK Fisheries Minister, George Eustice MP, urging the UK Government to back a compromise proposal. John said : "A complete ban on recreational catch would only be acceptable were a total ban imposed on commercial fishing for wild sea bass. It is ironic indeed that the Commission should propose such a ban when recreational angling voices have long argued for strict measures to enable wild sea bass stocks to recover. In the meantime this is a sensible compromise for 2018, I'm pleased George Eustice supported the case." The vast majority of sea bass on sale over the counter in the UK is farmed. The proposal adopted by the Fisheries Council restricts both recreational and commercial bass fishing in a more balanced way. Sea Anglers will be restricted to ‘catch and release’ and a ‘one fish per day’ while commercial fishers will have smaller quotas. However much more decisive action will be required if bass is not to effectively disappear from the waters off the UK. Sea Bass is an important fish to recreational anglers who contribute to the economies of coastal towns all over the UK, in particular South East England, in boat hire, hotels, equipment stores, restaurants and so on amounting to £3 billion annually.